If you are homeschooling more than two grades at a time, I encourage you to read the nine reasons to have older siblings teach their younger siblings, listed below. 1. Hearing the same statement from a different person can trigger a light bulb. 2. Having the older student teach is reaffirming they know the information. 3. The child is more apt to remember the information they are explaining to their brother or sister. 4. It frees mom/teacher up to help another child needing special attention. 5. It creates stronger bonds between siblings. 6. It boosts the child’s confidence when they are able to teach a subject to their brother or sister. 7. 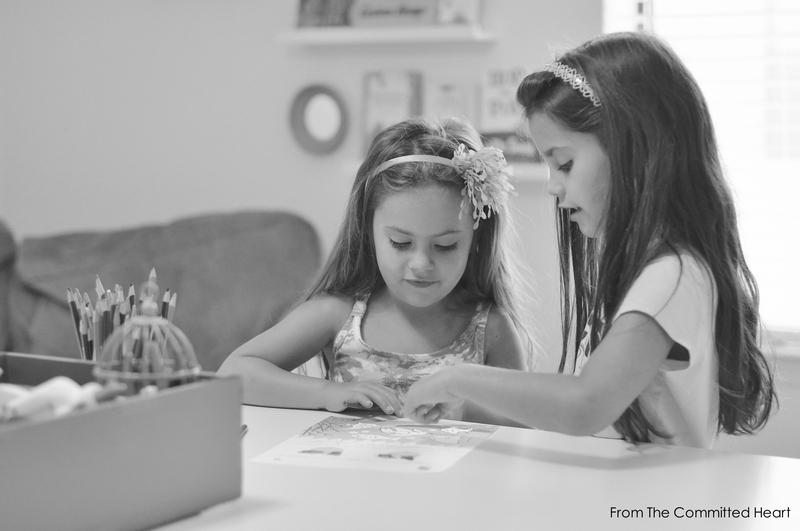 It promotes creative thinking in the child that is helping their sibling. 8. It encourages independent learning from mom/teacher. 9. It creates special memories! This entry was posted in Children, Homeschool, Parenting and tagged homeschool, homeschooling multiple grades, siblings by fromthecommittedheart. Bookmark the permalink.